He signed a five-year, $55 million contract the following off-season with Kansas City. 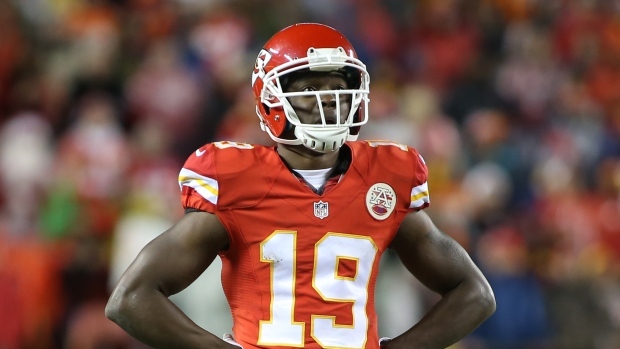 Maclin played two years for the Chiefs, who released him after the 2016 season. He spent the following season with Baltimore, where he had career lows of 40 receptions and 440 yards receiving. The Ravens released him in March 2018 and Maclin didn't play last season while rehabilitating a hamstring injury.